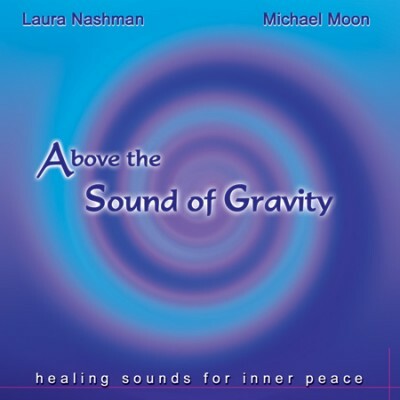 Above the Sound of Gravity, with Michael Moon and Laura Nashman, creates a relaxing atmosphere for therapeutic sound healing. This enchanting blend of flute and vibraharp relaxes you into a deep meditative state. Features Nashman on alto, concert and Native American flute.